Home→Physmatics→LOG#195. Quantum theory of photon spin states. ← LOG#194. On minimons, maximons and darkons. This blog post is dedicated to my friend, Sergio Lukic. He wrote it as undergraduate student, and I got his permission to publish it here, on my blog. This article exposes a treatment of photon polarization using the quantum features of photon states. Photons are massless particles with spin one in natural units. 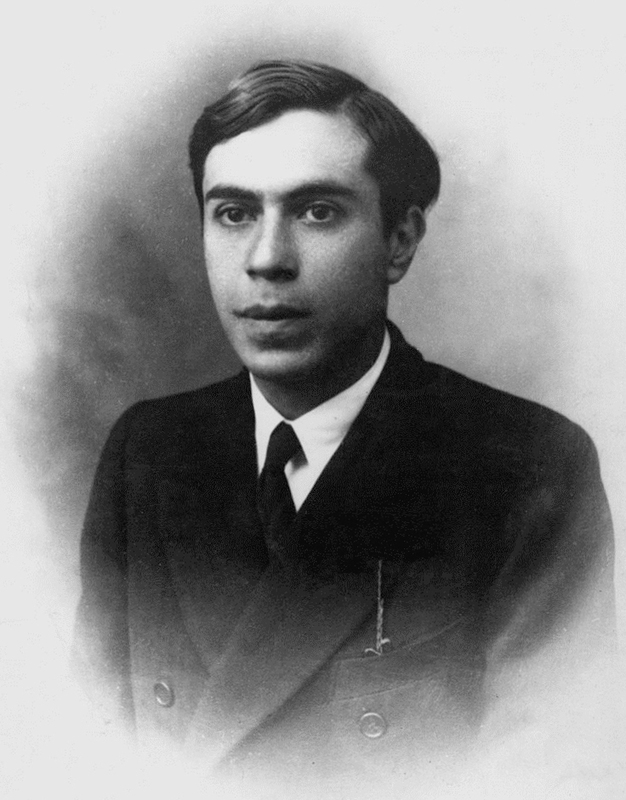 Using the formalism and framework of quantum statistics, we will derive known mathematical relationships. In modern particle physics, we understand the electromagnetic field not as a continuum, but a set of discrete particles transmitting electromagnetic forces we name photons. This idea, in fact, can be generalized to any Yang-Mills field with semi-simple internal symmetry group. For instance, for we build a Yang-Mills field whose mediator particle is the gluon. If you quantize the theory of quarks and gluons, you get the theory known as QCD (Quantum Chromodynamics), where in addition to gauge forces, you have also matter fields called quarks. Quantizing thesed fields, you get a field of quarks and gluons. and where and are the self-values of the density matrix . Imposing this condition, the only value is that with , and it is a maximum since , as you can check yourself. Let me show how evolve a polarization state described by a monochromatic natural light when it passes a linear polarizator. Therefore, we get a state of linear polarization with a half of the intensity that the incident light-ray. This is, of course, a well-known result from the classical theory of light and its polarization. As practical examples, we will derive the Malus law for linearly polarizated states and we will study the effect of a quarter-wave plate on polarization states. Remark: I used polarizator as a terminator misnomer. The usual name is polarizer! plates have , i.e., unit transmittance. plates do not alter linear polarization states with parallel or perpendicular planes to the optical axis of the plate. plates induce a phase to polarization states, typically . Then, linear polarization with +(-) plane with respect to the optical axis becomes circularly polarized with +(-) if or -(+) if . Step 1. , . Natural light. Step 2. Linear polarizer acts. , . Step 3. plate. 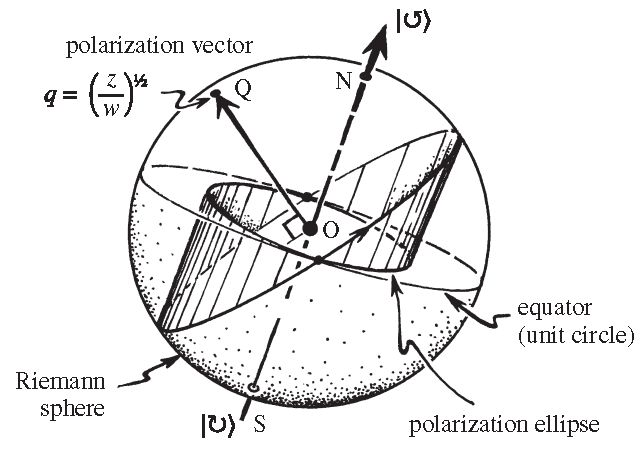 . .
You can get different final polarization states, depending on , e.g., linear polarization ( ), elliptical polarization ( ), and circular polarization ( ).